Priest at the wedding plays a very important role in every marriage. After all, besides the Bride & Groom, the Priest is the third most important person on the wedding day. So choosing the right Priest who is suitable for your requirements is quite essential. 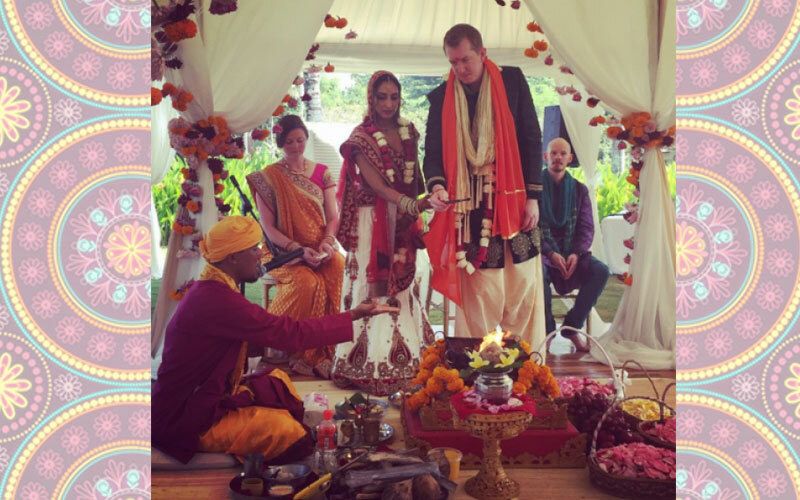 In this day and age where there are many inter-faith and inter-cultural marriages taking place, it is more important than ever that the Priest is able explain the various stages of the traditional Hindu Wedding. 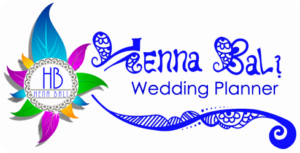 Henna Bali ensure that the complete Wedding Ceremony will be conducted by professional priest in a professional manner with explanations of the Sanskrit Hindu Vedic Scriptures in English, to both the couple and the wedding guests in the shortest possible time. 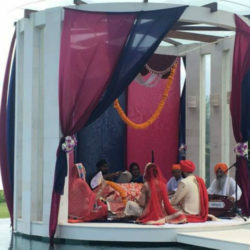 The ceremony can be customized to meet your requirements and to include any special wishes that Bride & Groom may have. 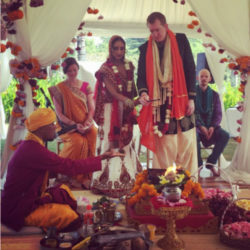 Your wedding is a special once-in-a-lifetime event and Henna Bali Wedding Planner will provide our best priest/ pandith for this most memorable day. 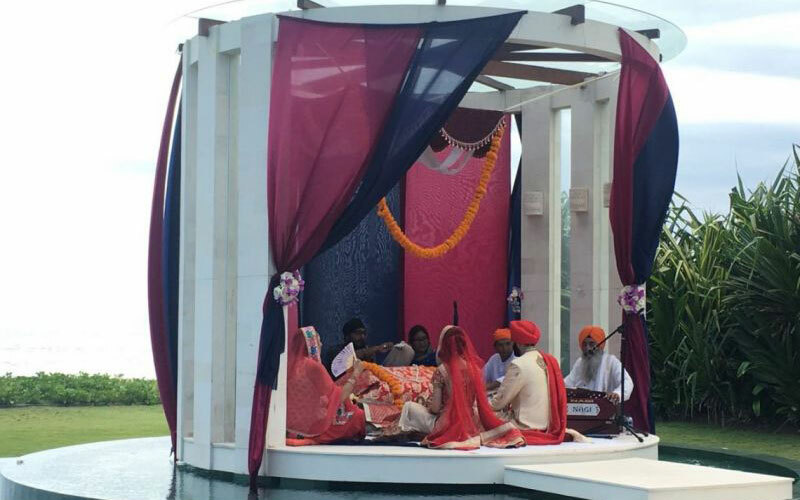 wedding required by our client. Varmalas Garland for bride and groom not included. Includes : all ceremony materials (Coconut, Ghee, Yogurt, Honey, milk, Fresh Flower, Jyotir, samagri, ganesha statue, fruit, etc). Varmalas Garland for bride and groom not included.